Anyone who has lived in the Midlands of South Carolina for any length of time knows that, winter or summer, heavy rains and flooding can occur. Homeowners living on the flood plain need to take extra precautions in protecting their home from disasters and damage, and that includes having a restoration service on call. The expertise of our staff and our 24/7 disaster restoration availability means that you should put Whitehall on your speed dial. 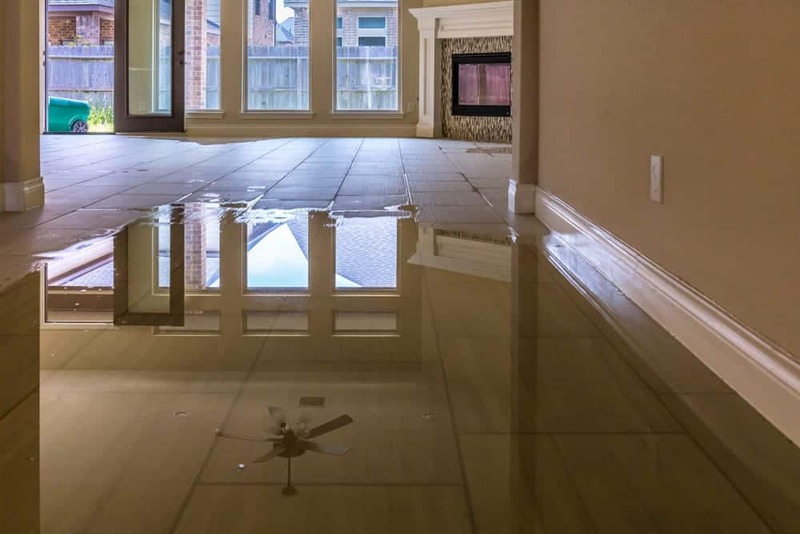 Water damage is a common problem for many homeowners, even in the best of times. Burst pipes and leaking fixtures can damage a home just as much as a flood. When you discover water damage in your home, especially if that damage has seeped into fabric, carpeting, or wood, then call Whitehall immediately for help. With water damage comes mold and bacteria. In fact, if you have water damage at all, it is best to assume that, at some point, mold will start to take hold. And once it does, it takes a lot to get rid of it. Do not wait on dealing with potential mold issues—for the sake of your health and the health of your family. If you’ve had water damage or suspect mold, call us and we will provide expert assessment and remediation service. With water damage comes mold and bacteria. In fact, if you have water damage at all, it is best to assume that, at some point, mold will start to take hold. And once it does, it takes a lot of effort to get rid of it. 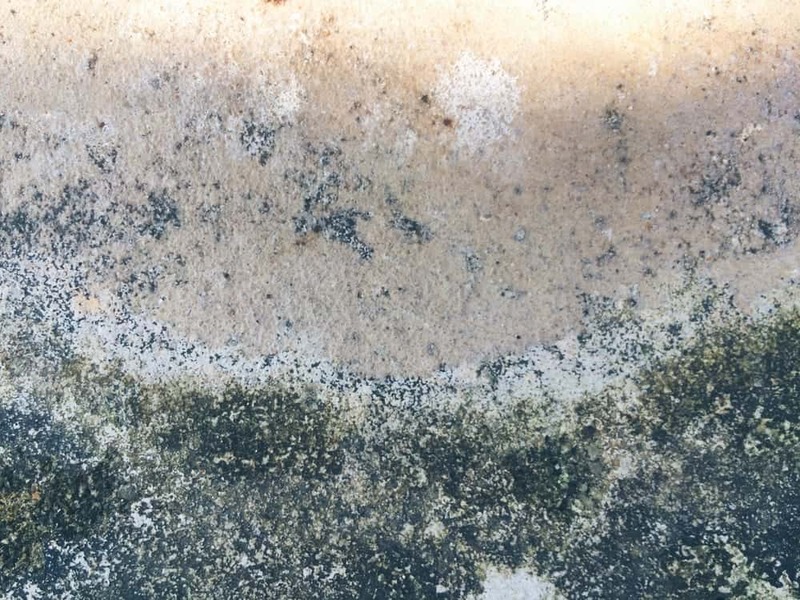 Do not wait to deal with potential mold issues—for the sake of your health and the health of your family. If you’ve had water damage or if you suspect mold, call us and we will provide expert assessment and remediation services. Filing a homeowner’s insurance claim can mean pages and pages of paperwork, not to mention plenty of stress chasing down information, receipts, and other documentation. The last thing you need in a time of emergency is added stress. Let Whitehall handle insurance companies. Whether it’s directly billing your insurance company or walking you through the paperwork you’ll need to file your claim, we can help. We also work with local agents from Auto Owners and State Farm.